On our very first day at Harvard, a very wise professor quoted Aristotle: "The law is reason, free from passion." Well, no offense to Aristotle, but in my three years at Harvard I have come to find that passion is a key ingredient to the study and practice of law—and of life. It is with passion, courage of conviction, and strong sense of self that we take our next steps into the world, remembering that first impressions are not always correct, you must always have faith in people and, most importantly, you must always have faith in yourself. Congratulations, Class of 2004. We did it! ConDRAGulations to all of this year's graduates! 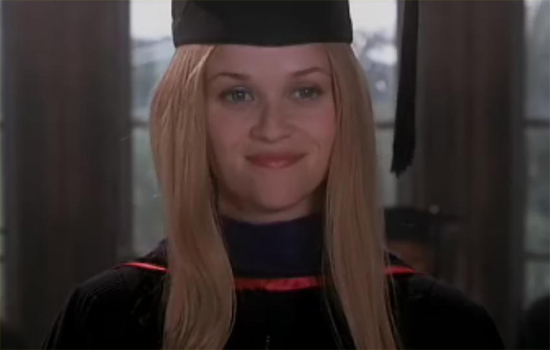 What are your favorite pop culture graduation memories, dear readers?